Sour cherry compote, a photo by helenlikesyou on Flickr. 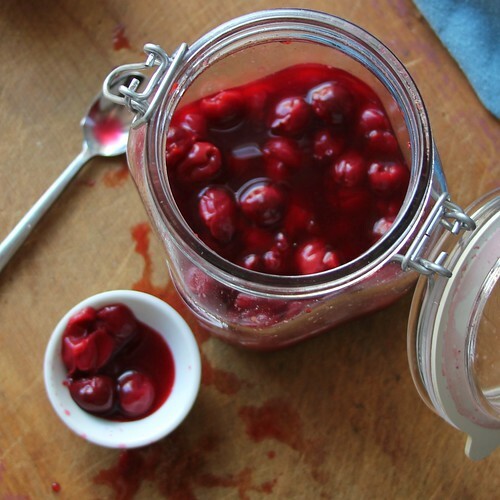 A beautiful sour cherry compote made by my intern Alexia. 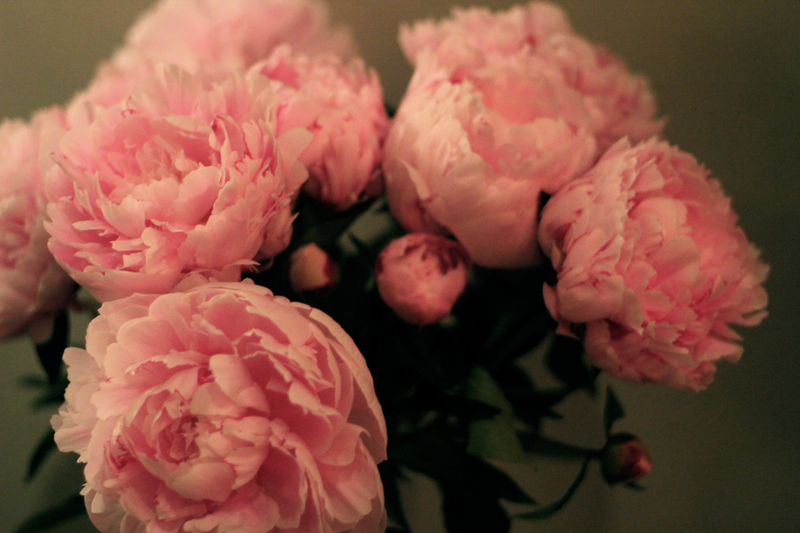 This is a picture I took of some Peonies. I was in Sweden, as were the peonies, but it is not terribly evident from context.